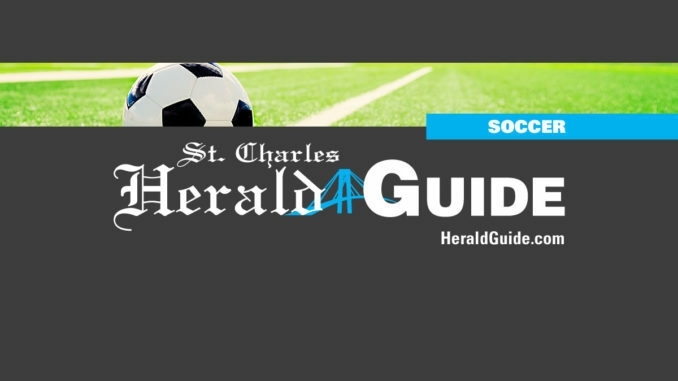 The Hahnville Boys’ Soccer team recently won two tournaments on consecutive weekends. 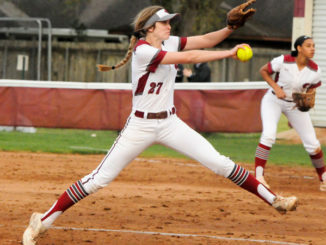 The Tigers won the West Bank Cup hosted Nov. 23 and 24 in Harvey at Archbishop Shaw High School. The Tigers defeated Shaw 8-1, East Jefferson 9-0, Tied Holy Cross 0-0, and beat West Jeff in the Finals 1-0. 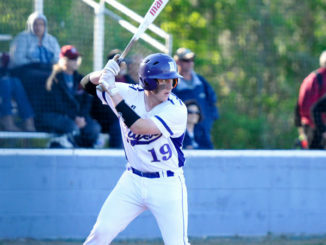 The following weekend the Tigers traveled to Pearl River High School for their annual tournament. Once again the Tigers went through the tournament undefeated. The Tigers won on Thursday, Nov. 29 with a 4-1 win over St. Thomas Aquinas. The Tigers followed with a 5-1 win over Northshore and a 4-0 win over Salmen. 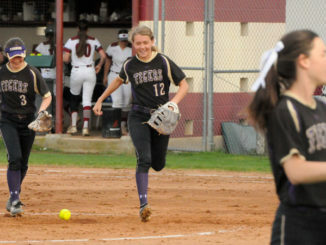 The Tigers’ defeated Slidell in Saturday night’s final 4-0.